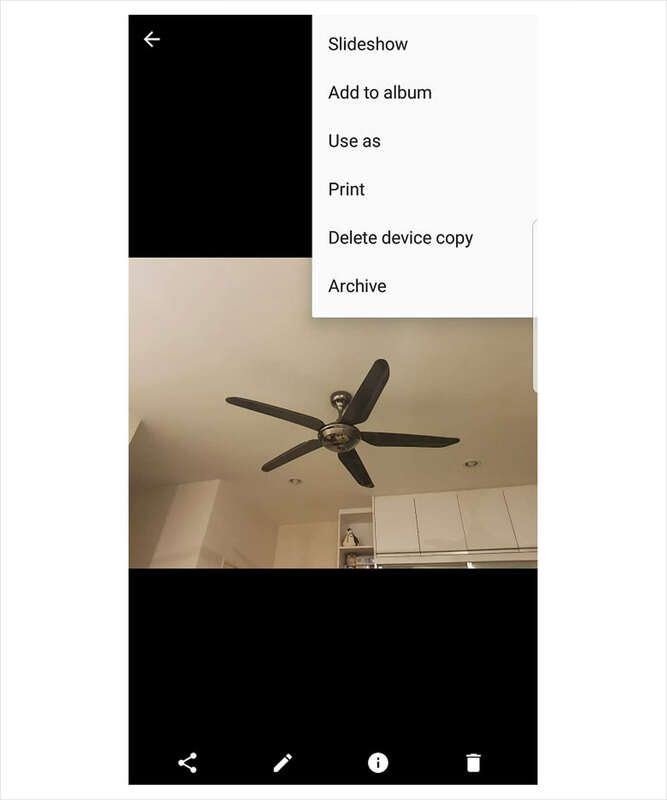 Just a day after Instagram rolled out an archive folder for its app, Google has launched a similar feature for its Google Photos platform. At its core, Google Photo’s archive features works just like the one that can be found on Instagram. To move a photo into the archive folder, you’ll need to select a photo, tap on the "…" button, and choose the Archive option in the menu. Once that’s done, the photo will be moved from your main Photos tab and into the archive folder. While the archived photos will no longer appear on the main Photos tab, those photos will still remain a part of any albums that they are in. The photos will also show up as a result of a search, so the archive functionality is basically an easier way for the user to prune their main Photo roll without needing to delete older photos. In the event that you would like to return the archived photos to the main Photo roll, you can always do so by selecting a photo, tapping the "…" button, and choosing the Unarchive option. This feature is currently making its way to Android devices, so if you’ve yet to see this feature, rest assured that it will be arriving soon. Thus far, no mention was made on whether or not this feature will be coming to the web version or iOS version of Google Photos.